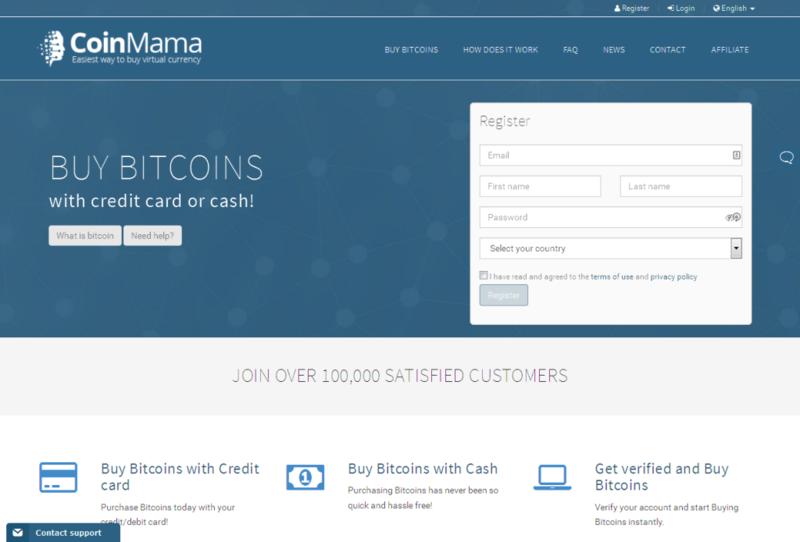 CoinMama.com is a platform that facilitates the whole process of buying and selling Bitcoins, as the leading cryptocurrency. It is located in the Virgin Islands, as you can find at the bottom of their website. There, you can read the following: “Intershore Chambers, P.O box 4342, Road Town, Tortola, BVI. Coinmama is a regulated entity registered as a Money Service Business, number 73980.” Since virtual currency has become a must nowadays, it is only fair for us to treat it as a necessity and check out what companies like CoinMama are all about! CoinMama.com is available in English, French, Italian, Russian, Spanish and German. This is certainly a great thing, as it enables people from all over the world to fully comprehend the services provided by the platform. From their FAQ section, we quote their response as to where their services are available: “Depending on your country of residence, you may not be able to use all the functions of the site. It is your responsibility to follow those rules and laws in your country of residence and/or country from which you access this site and service. (Unfortunately due to a change in our policy we cannot currently serve US residents. We hope to be able to serve you soon though for now this is until further notice).” It is a pity that US residents cannot be served, even if this inconvenience is temporary. 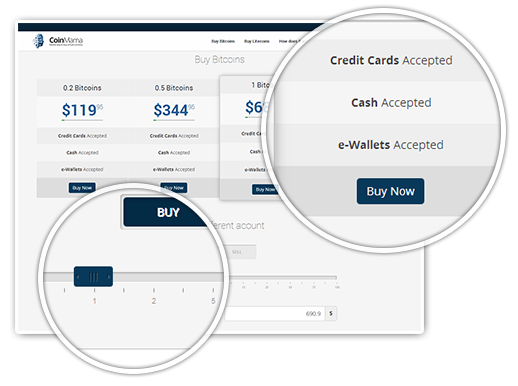 As for the payment methods accepted by CoinMama, they currently accept cash and credit cards (Visa, MasterCard, Western Union, MoneyGram, PM and Visa Electron). CoinMama.com is a company from the Virgin Islands. Their company number is clearly stated on their site (73980). The site is security scanned and also GoDaddy certified. Of course, they use HTTPS and no data of your credit card is saved on their system. This means that you can expect no leak from their website regarding your personal details and login credentials. As we have mentioned above, there is enhanced security when it comes to CoinMama, without any extremities. For instance, you will see HTTPS and a clear environment for financial transactions without any leaks. Still, 2 factor authentication is not a must and there is the option of using cash as a payment method (which is not as reliable as using credit 3D cards). Security includes the certification of GoDaddy and the security scanned badge. In a nutshell, some improvements would be great – but even as it is now, the security layering of CoinMama is more than decent! From the first moment you visit CoinMama.com, you are impressed by the modernity and practical nature of their site. It is fast and it includes all the information you might be in search of, promptly and effectively. Upon entering, you are expected to sign up or log in. 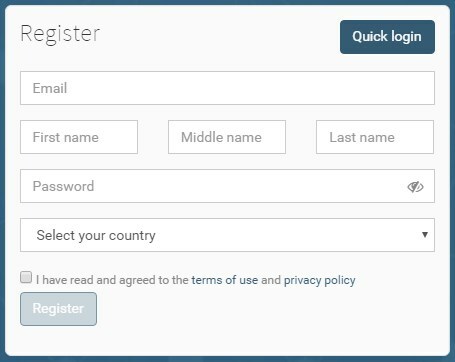 During your sign up process, you need to write down your email and name, as well as a password and the country where you reside. However light these details might seem, you can have a look here and see that they also require a scanned ID or utility bill. 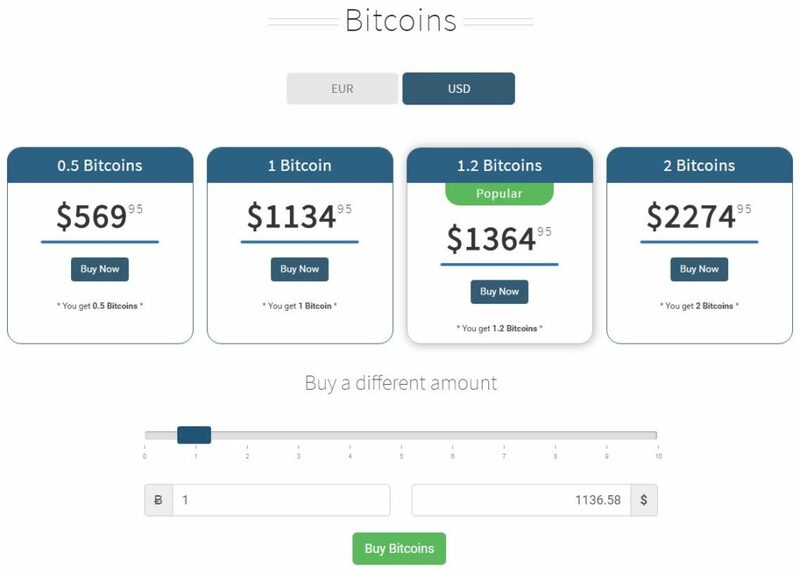 On the home page of CoinMama, you can easily see the prices of Bitcoins and see how much you will be required to pay or receive (if you wish to sell). In general, the user experience of Coinmama.com is wonderful – with the objection to their verification methods. We go ahead with our CoinMama.com review and now the time has come for the support and availability aspect. First of all, there is the live chat option. Although it is not available 24/7, this is an indication that CoinMama is serious about any communication needs, as well as dealing with the problems of their customers. You are required to state your name and address or login using Facebook or Google+, in order to contact support. A FAQ section is also a great place to start, if you want to find out about the way CoinMama.com services actually work. There is a reminder of these frequently asked questions at the contact option, where you can submit a ticket and get your hands on some direct, personal information from a representative of the company. Finally, if you are looking for an email alternative, you can send your inquiries at support@coinmama.com. They’ve got a Facebook page, but rather basic social media presence. At last, we are ready to conclude as to the pros and cons of CoinMama.com services. Well, they are located in the Virgin Islands and this can be more convenient, as far as security and privacy issues are concerned. Apart from that, the use of both cash and credit cards as payment options for Bitcoins is certainly a plus. You can easily navigate the website of CoinMama.com and sign up for their services. You can get your hands on some truly amazing support, including the immediate feedback of Live Chat and the prompt handling of ticket submissions. On the other hand, there is definitely some concern as to the requirement of a scanned ID or utility bill for verifying your account. Then, the unavailability of serving US residents, as it has been expressed through their FAQ section, does come with an added sense of insecurity. Of course, this is not the only company that requires such means of verification. Without the compulsory use of 2 factor authentication, this is a justifiable solution. As a whole, CoinMama.com has got some real potential and it is necessary to improve some details, so as to make sure that this platform becomes even more competitive in the near future! Multiple attempts to verify account all were declined. a 4 hour verification process took 4 days and is STILL pending for LEVEL 1. ID send, selfie, even a Bill was sent, still no verification. 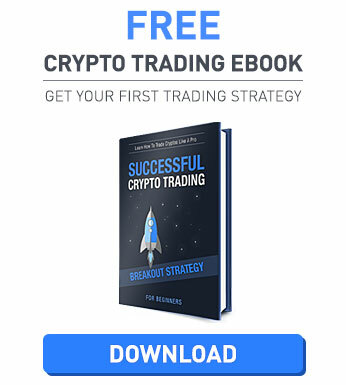 Go to Coinbase if you’re looking for a quicker way to buy your coin…. they dont charge as much either. Sorry you had a negative experience with Coinmama. Obviously, we cannot discuss the reasons for the delay in this forum but I can say that we responded to your verification requests on time and the problem each time was that you didn’t send us what we requested so we couldn’t verify your account. Again, I apologize for any inconvenience caused and I hope you understand we have the obligation to adhere to certain standards when verifying accounts. this website is rediculous. 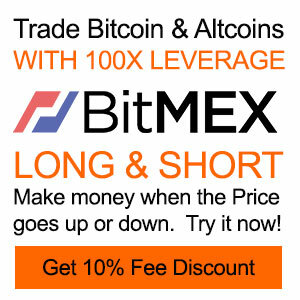 they are supposed to be a hassle free easy place to buy your bitcoins now i admit that the first time i purchased from them it was easy as pie. but the last 5 times has been the biggest headache ever. i cant a reply from support for days at a time. they take my money and they just dont answer i just stopped recieving the wallet confirmation email so i cant do that for them to even start processing my order i dont know why but i get email from everybody but that one email. it makes no since and its like they just dont even care they wont help me resolve the issue. it is litterally like pulling teeth when it comes to dealing with these ppl at coin mama. i say if your one of the few that they get to fast everytime then hey you cant beat it but you better hope that they dont just get in the mood to sit around and not do anything for the next three days because your money is just gonna be hung up in thin air until they decide that they feel like dealing with you. I submitted the trade last Saturday. Money also deducted my credit card same day. Today is wednesday ,still in process. Why is it so late ?